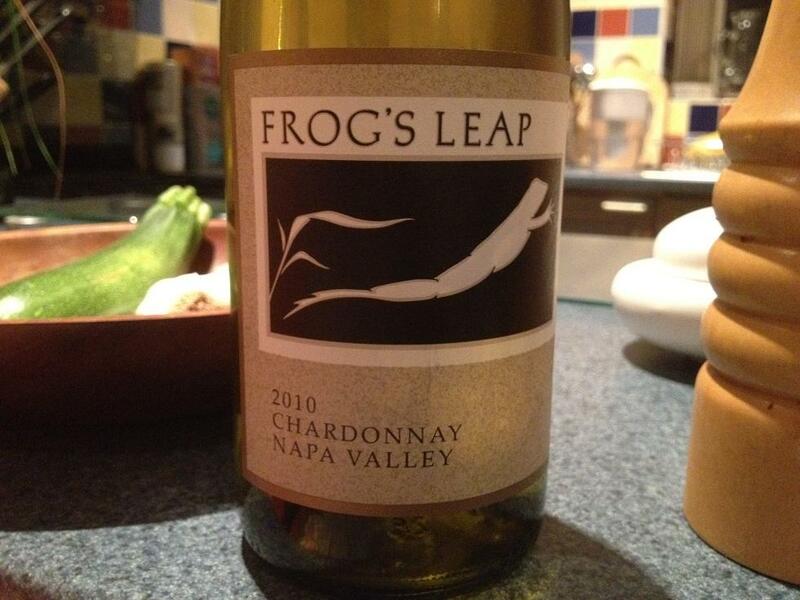 I’m a massive fan of Frog’s Leap Merlot. Although a Stateside virgin by comparison to most oenophiles, my early experiences of Californian wine massively dispel the myth that they are over-alcoholic, overpowered and over here. And I consider Chardonnay to be a sadly and mistakenly forgotten, and under-rated grape. The chances are better than a plebiscite’s at the Whitehall Main Gate that this will be great. Sadly, I am left disappointed. There are bags of fruit, and the finish is longer than a John Holmes video. But the acidity is stark. Long finishes are fine on the casting couch, but nobody really wants the climax to taste of a poorly constructed French dressing. Maybe I got a bad bottle. I have a couple more to try (£17 from The Wine Society). But, barring a U-turn of Mark Thatcher proportions, I’m going to stick to the Merlot (at £22 much better value IMO)….and the Pedestrian Gate. This entry was posted on Monday, September 24th, 2012 at 10:58 pm	and is filed under USA. You can follow any responses to this entry through the RSS 2.0 feed. You can leave a response, or trackback from your own site.